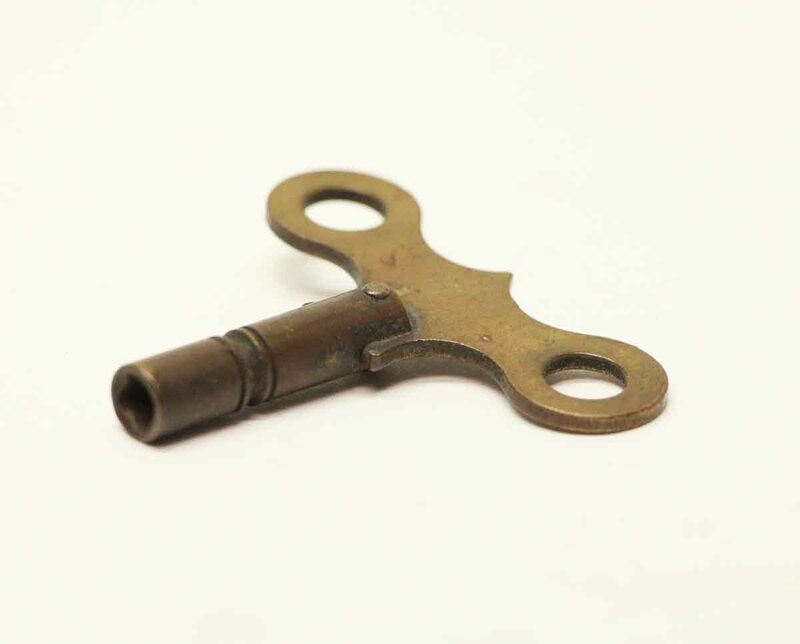 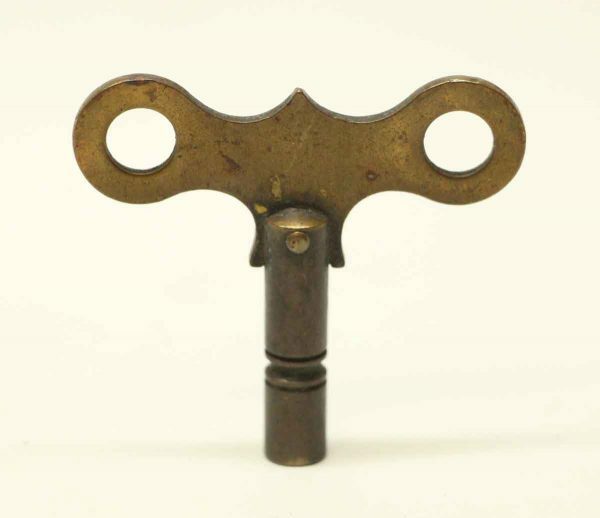 Single clock brass key with an original brass finish. 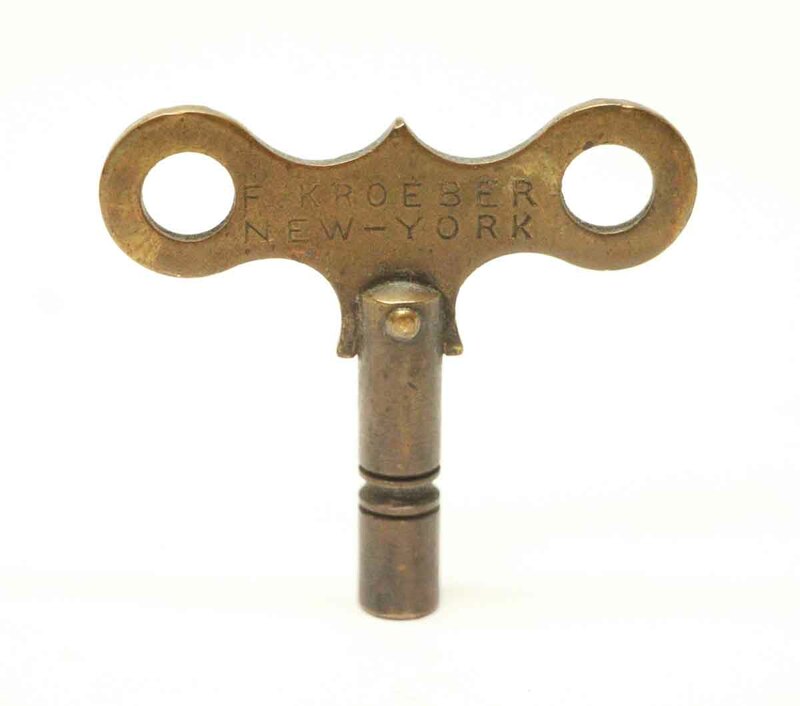 Inscribed K Krober New York. One available.